The Army Black Knight's defeated the Tulane Green Wave 45-6 in Michie Stadiuim at the United States Military Academy in West Point, NY on Saturday, October 1, 2011. 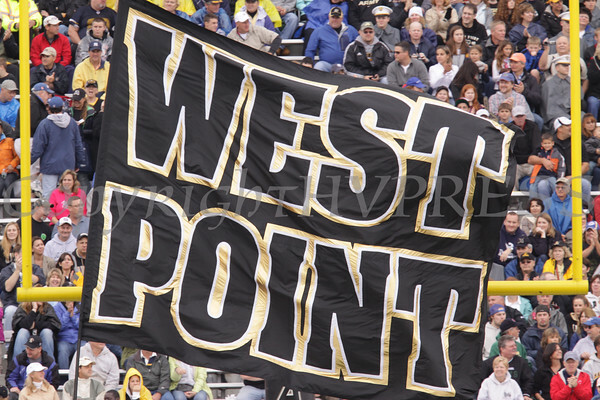 Army Chherleaders wave the West Point flag after a touchdown against Tulane in Michie Stadium at the United States Military Academy in West Point, NY on Saturday, October 1, 2011. Army defeated Tulane 45-6. Hudson Valley Press/CHUCK STEWART, JR.